With a BA in Accounting from Harding University and a JD from Stanford University, Mike’s career has included 38 years in higher education with Christian universities. He has taught at Harding University, then served as General Counsel, Vice President and Vice Chancellor at Pepperdine University. 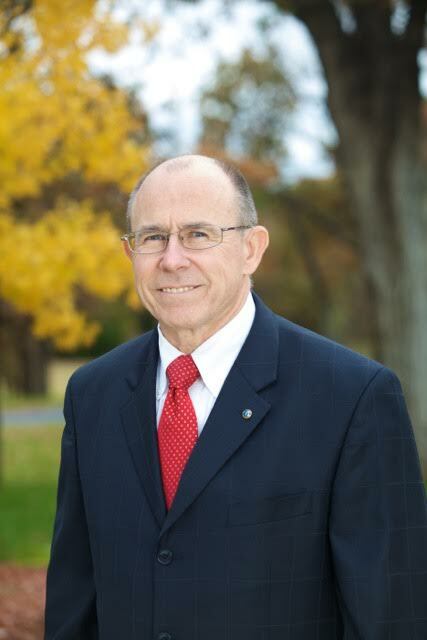 After serving as President of Oklahoma Christian University for ten years, Mike is currently working as President Emeritus of Oklahoma Christian University, as well as Chancellor of the University of Rwanda. Stan is the Executive Director of Kairos Church Planting which works to help Churches of Christ plant new congregations and campus ministries across the United States. Stan received his education from Harding University, Fuller Theological Seminary and the Oxford Centre for Mission Studies. He has served as youth minister, missionary in Kenya and taught Biblical studies at Lubbock Christian University, Cascade College and Harding School of Theology. Scott has served as a campus minister at Pepperdine University for 22 years; Associate minister at the Hilltop Community Church of Christ and Network Director for Kairos Church Planting. He is currently Executive Director of Let's Start Talking, an international and domestic ministry focused on evangelism. He has been honored to serve in several capacities as an elder, adult bible teacher, small group minister, missions committee chairman and speaker. He is the proud father of three grown children and has been married to his wonderful wife for 28 years. Blair has a deep history with the Churches of Christ, having served as a deacon, elder, building committees, small group leader and Sunday school teacher. He has attended and worked with congregations in North Carolina, California, Texas, Oklahoma and Alabama. Blair also has a 26 year background in the commercial real estate industry, having worked on projects in 24 different states. Additionally, he has started and managed several different companies. Mark has served as an elder in two different congregations, deacon, building committes, four minister search commitees, adult bible teacher, small group leader, supporter of Christian education and ministires to the poor, and follower of Jesus. Additionally, Mark has a diverse career in commercial real estate, including experience in the office, senior housing, multi-family and retail sectors.